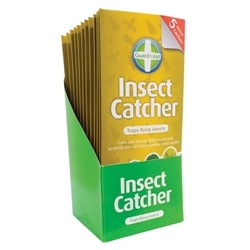 Guard 'n' Aid are a company devoted to Pest Control and Plant Aid products. 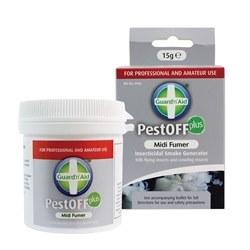 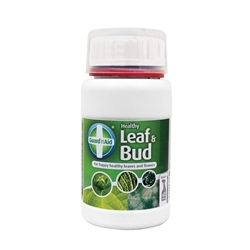 Their range consists of highly recommended preventative and Pest releif foliar sprays, nutrient suppliments, Sticky traps, spray bottles and more. 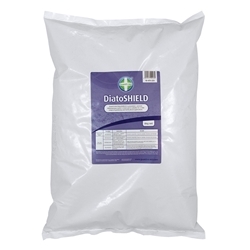 Guard'n'Aid DiatoMITE is a diatomaceous earth dusting powder which can be applied to plant leaves and surrounding soil to create an inhospitable environment for insects. 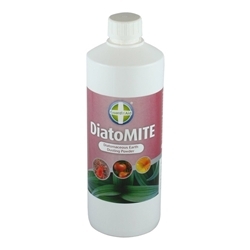 Diatomaceous earth is a natural powder made up of fossilised silica diatoms which has many qualities and uses. 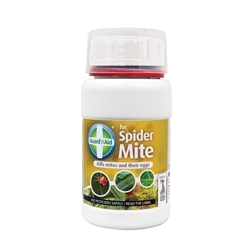 Guard'n'Aid DiatoMITE naturally draws away all the essential moisture that insects require to grow making plants and leaves unhabitable environments. 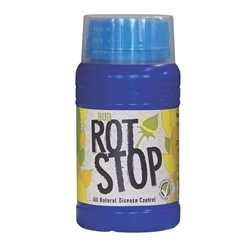 It can be liberally applied in and around the growroom or garden when the weather is dry.